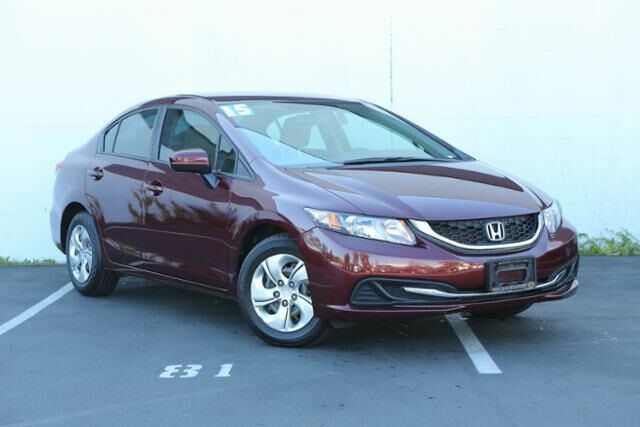 Westlake Hyundai is proud to present this Honda Civic in Maroon and Beige. CARFAX One-Owner. 30/39 City/Highway MPG Maroon 2015 Honda Civic LX FWD CVT 1.8L I4 SOHC 16V i-VTEC Beige w/Cloth Seat Trim.